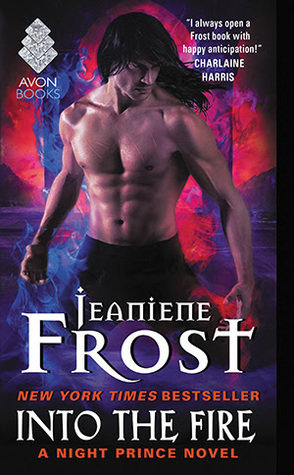 I absolutely love Jeaniene Frost's books and the Night Huntress world in general. Vlad is one of my favorite characters in the series, so I can't wait to see how his story ends, even though reading it will be bittersweet! Great pick I also haven't read anything by this author either, but I heard great things about her books! Here is my WOW pick. Great cover ~ hope you enjoy this book!